Friday and Saturday only, order one of our "Favorites" and get 20% discount. 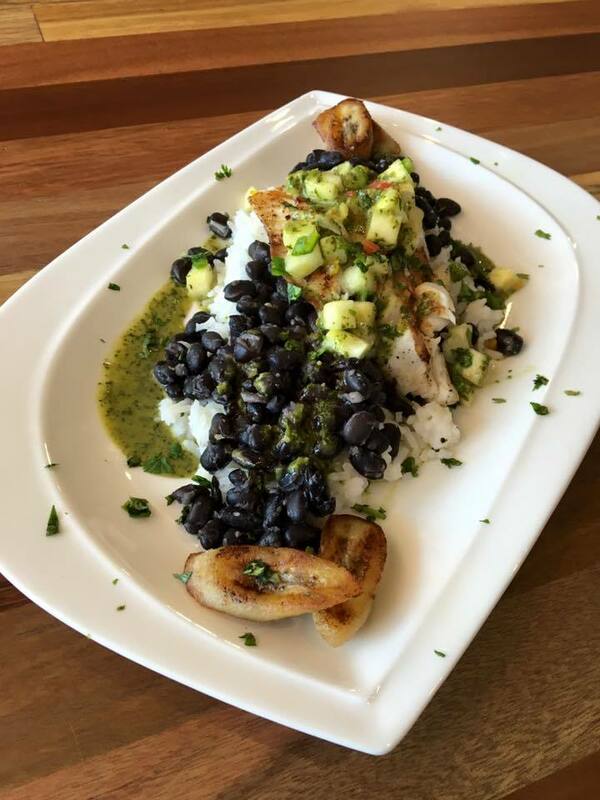 Business description: We serve delicious, clean food options that customers can take on the run or eat in. 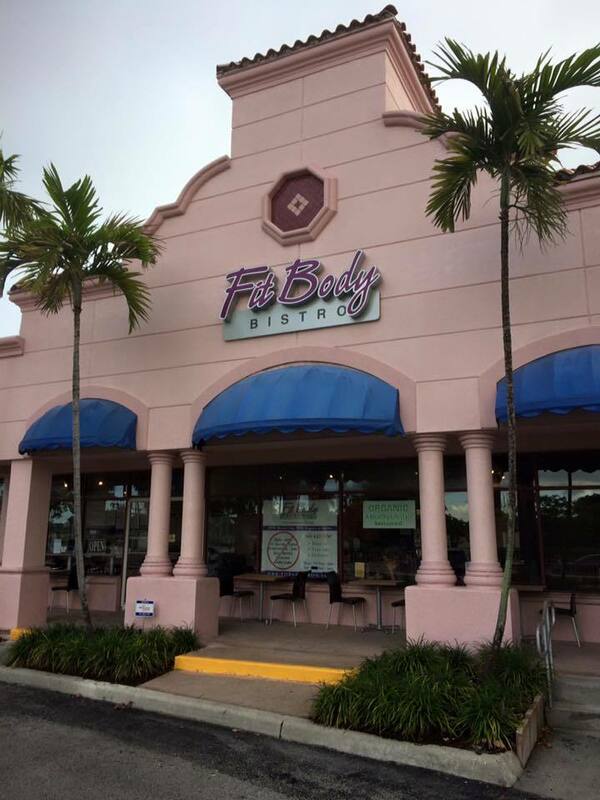 Fit Body Bistro will create a comfy, welcoming atmosphere with free Wi-Fi in Jupiter, Florida, and serve fresh, high-quality meals. 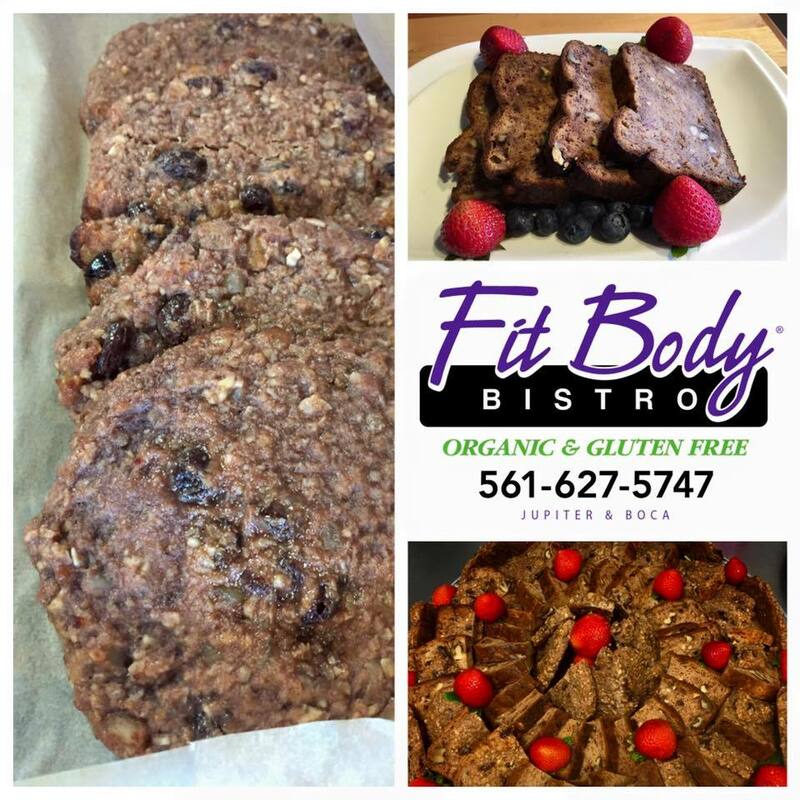 Fit Body Bistro provides guests with delicious menu options designed to suit a wide range of palates, with vegan, organic, and gluten-free choices. 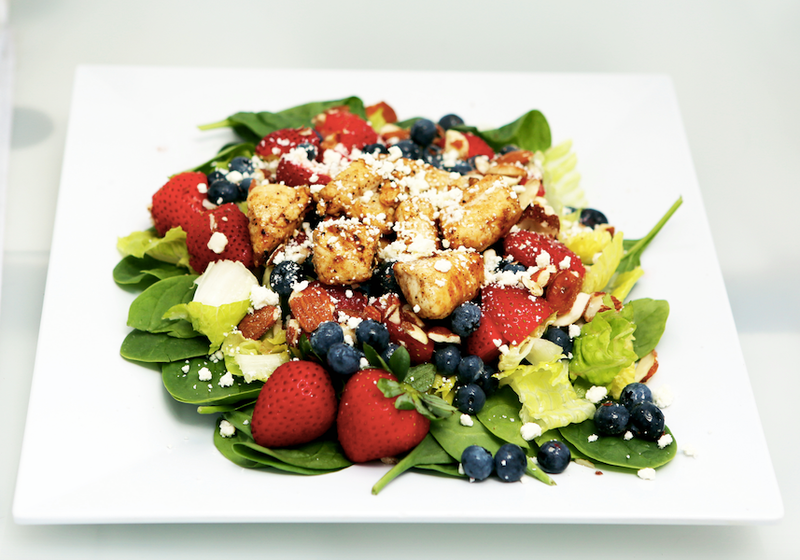 Customers will be able to order lean proteins, vegetables, fruits, fish, or carbs a la carte or combine them into wraps, individual meals, salads, and more, with help as to which combinations will best help burn fat or boost energy. 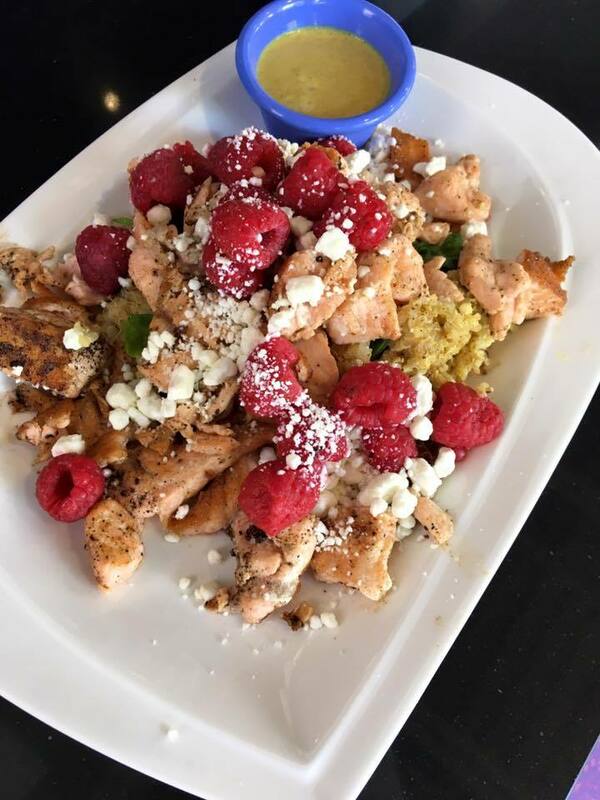 Fitness competitors feel free to order your meals when you are dieting for a competition, we know exactly how clean and precisely measured your meals have to be. 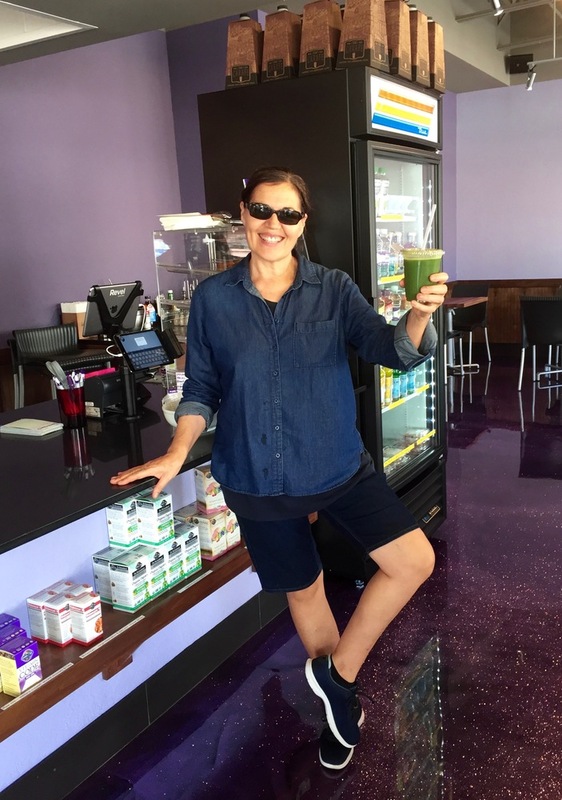 Fit Body Bistro will also provide boxed lunches for businesses looking for something new and deliver when given a 1 hour notice for orders of $50 or more within 5 miles. Delivery area can increase with larger orders!